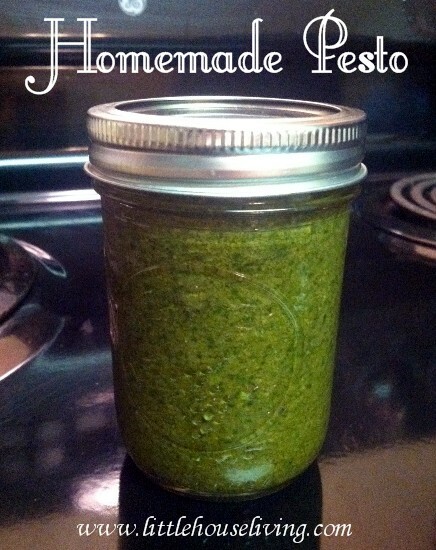 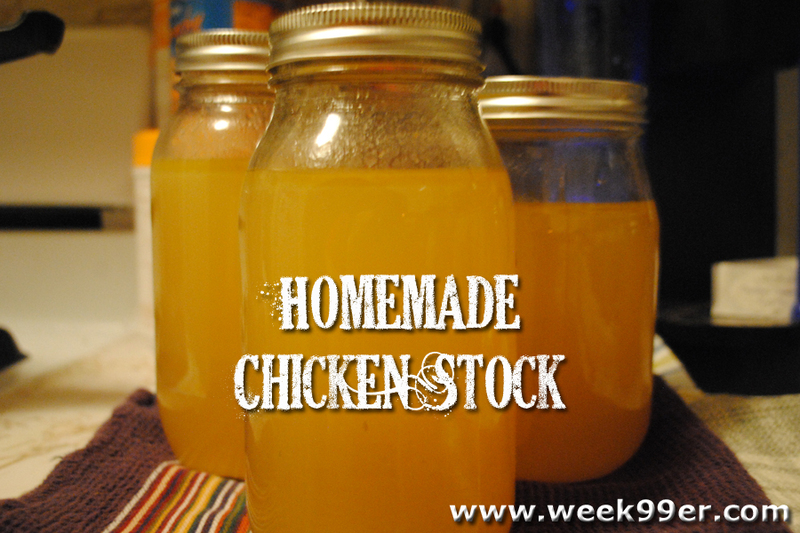 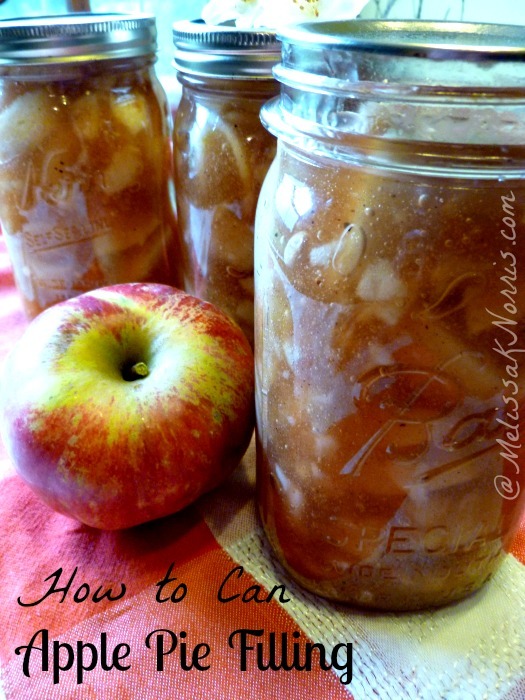 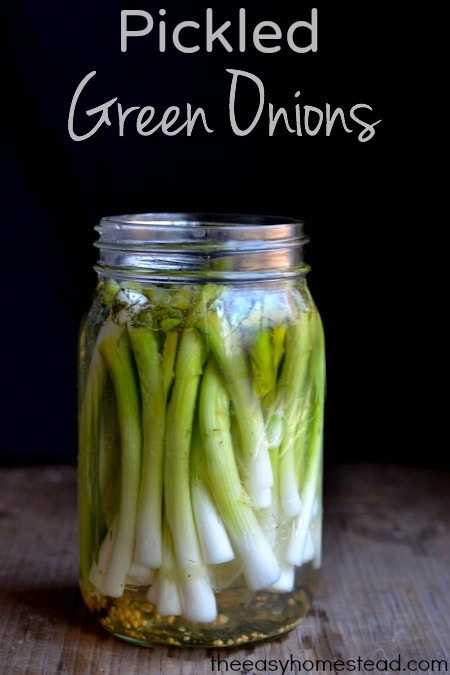 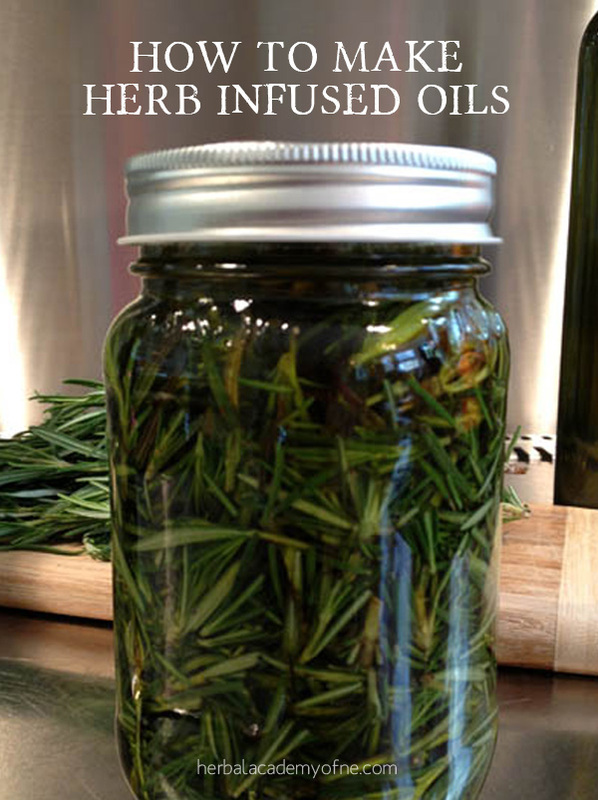 Want to preserve your food? 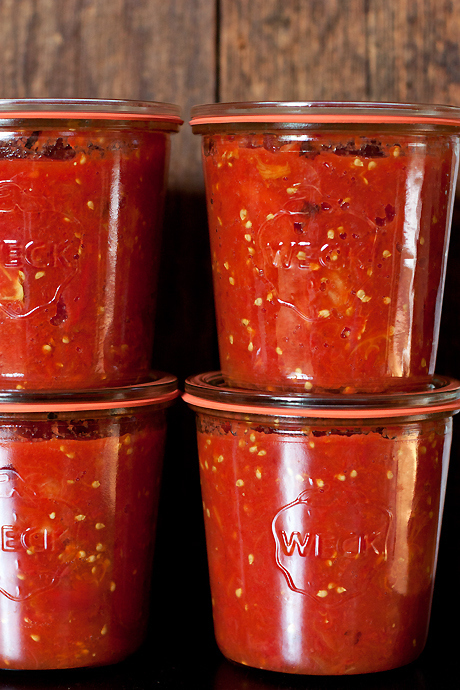 We collected 15 of the most popular canning recipes for any food. 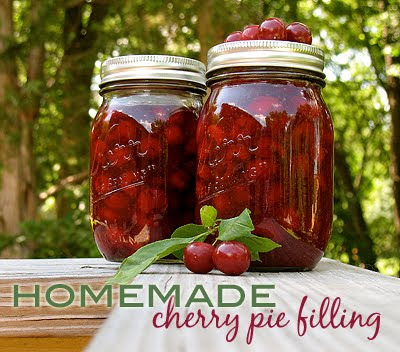 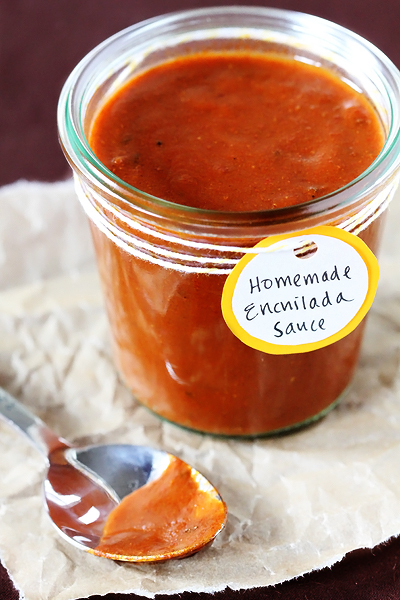 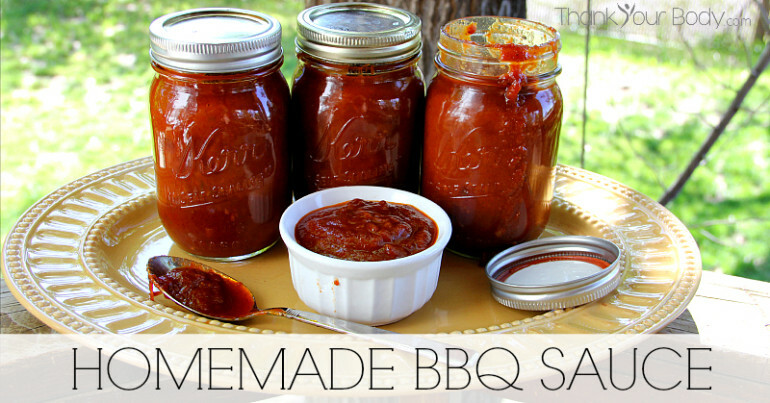 Canning recipes make it possible to have summer all year long. 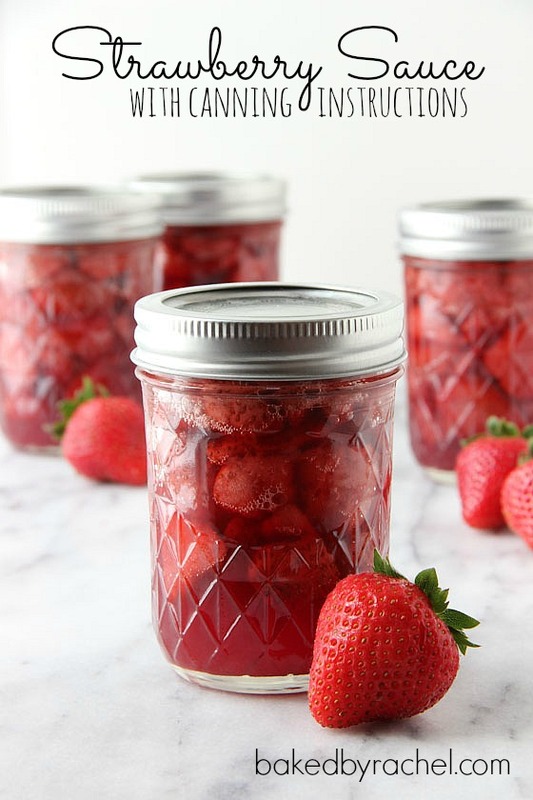 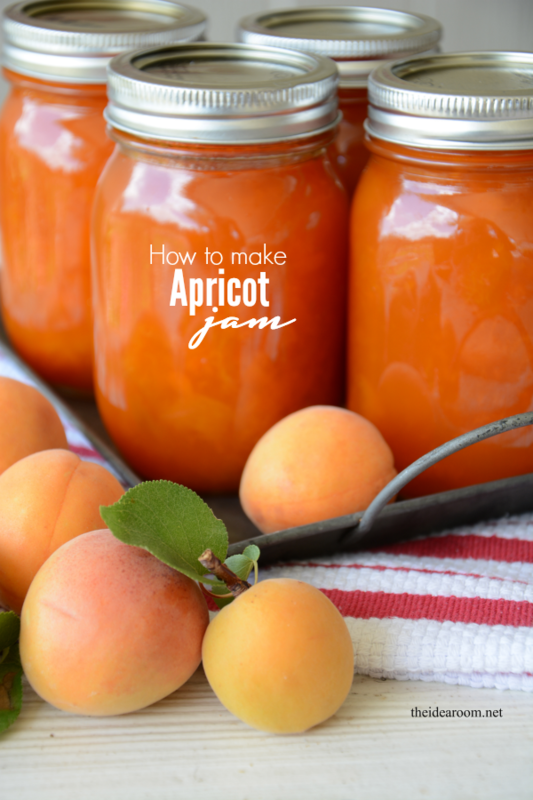 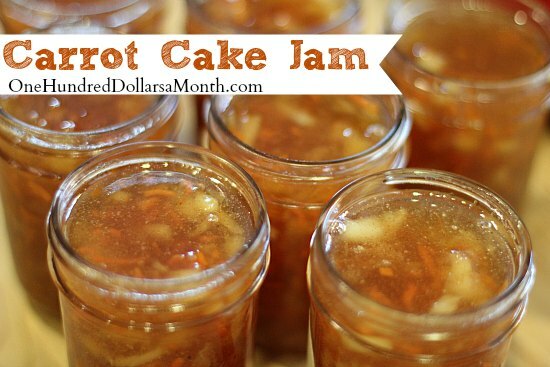 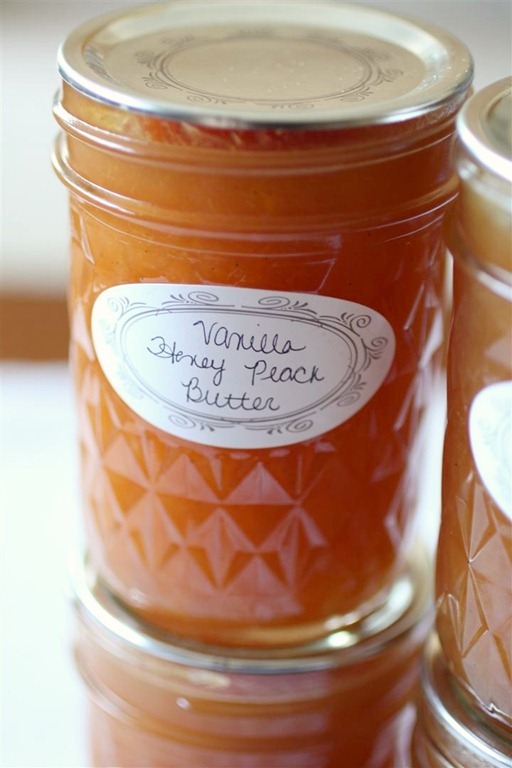 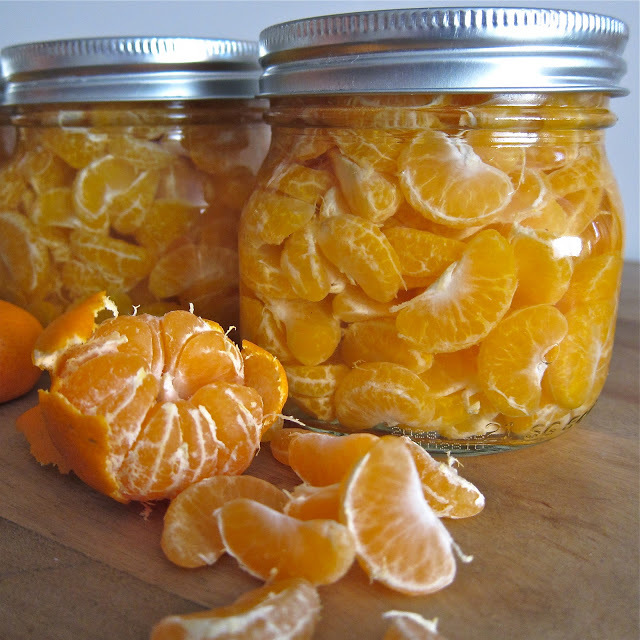 Preserve in-season produce by making your own fruity jams and pickled vegetables.